BookYogaRetreats.com had the pleasure of interviewing Vivek, one of Akshi Yogashala’s yoga teachers on his personal views on yoga and his teachings to other yogis. Vivek’s passion to his practice is inspiring, as is his commitment towards helping other find their footing as yoga teachers. Catch the interview below! What is the most important lesson you want your students to come away with from their time at your school? 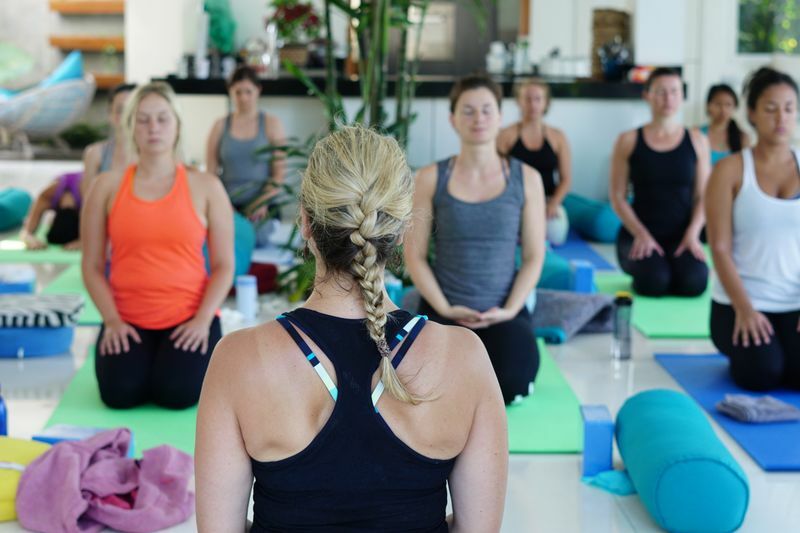 Over time, I have realized that students are more focused on teaching without personally experiencing what they have learnt in a yoga teacher training course. We, at Akshi Yogshala teach our students to first imbibe the traditional wisdom received in yoga teacher training and work on it for while, before starting a full-fledged teaching practice on their own. What are the challenges that you face on daily basis? Yoga is a part of my daily life but just like anyone else, I too face some professional and personal challenges while addressing the yoga class. With the advent of numerous yoga schools in Rishikesh, the art form has reached a new saturation point in commercialization. Business orientation of yoga with multiple forms has lead to much confusion in the minds of yogis and students. Tackling these confusions can be challenging sometimes. Secondly, yoga is often juxtaposed with religion, which is not the case. 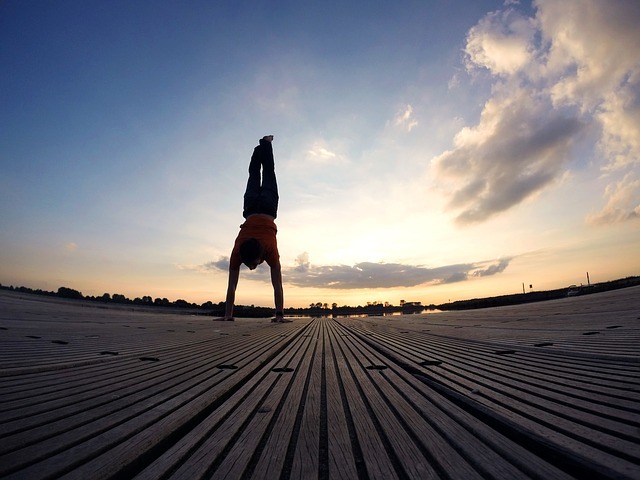 Clearing these doubts and preconceived notions about yoga is yet again a challenge. How has your own yoga practice guided you in your teaching to others? Whatever I have learnt, I have learnt in Himalayan yogi tradition, but I was taught by my masters to first perfect myself by way of personal practice before sharing my knowledge with others. Also, I understand the questions and doubts of my students based on my own experiences and my practice and then address queries. With the help of my meditation practice, I have tried to purify my thoughts to reach a deeper level of purification to teach and be more empathetic towards others. Walk us through a day at the school. What can others expect when they come here? 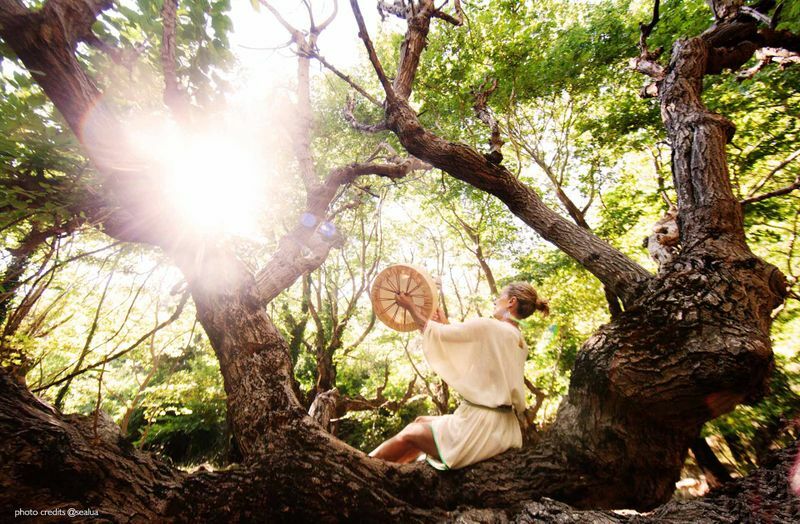 Our school is a lineage and not just a yoga school, we believe in yoga to be a tradition. Our students are taught to observe the teachers, look and learn, and become a part of this lineage by observing the carrier of the lineage. Our students can expect a perfect balance of practical and theory classes. We teach human anatomy and yoga philosophy with equal emphasis and dedication just like an asana class. Also, they can expect to learn new things, healthy and beneficial for their body. We teach the tradition of yoga with utmost care and sincerity. For example, getting up before sunrise is ideal for balanced energies and the same is encouraged. 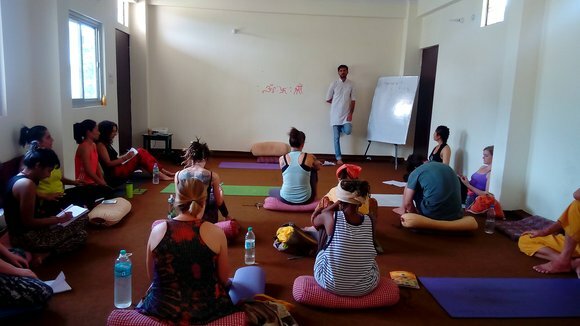 The class and food hours, on the other hand, are divided ideally on the basis of energy levels of the students, based on Ayurvedic principles, which allows efficient learning process. How is your school different from the many yoga schools out there? The teachers of Akshi Yogshala are traditional teachers, trained from a young age in the lineage. Apart from learning they have lived every aspect of yoga and done acts like karma yoga, service, meditation, pranayama to purify themselves. Masters at their subjects, their knowledge supersedes their qualification. A close bond between a student and teacher is allowed with personal discussion of blockages and barriers, which also gives way to personal attention. Yoga anatomy and yoga therapy is our specialty too. 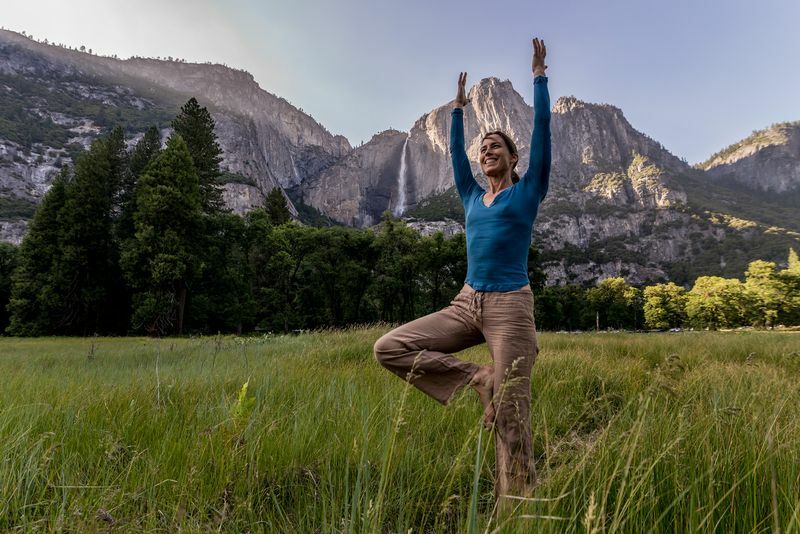 I come from a pure yogic background and understand the modern anatomy concepts and intricacies, letting me have a balanced approach towards every aspect of teaching safe yoga. Apart from this, the school is dedicated towards making yoga an accessible-to-all art form, by way of scholarships, free yoga camps etc. Importance of yoga anatomy in yoga learning and yoga teacher training? In yogic learning, everybody is seeking perfection,which leads to comparison with others. In limited time, we want to achieve what the yogis took years of training into. This does not give us enough window to acknowledge our limitations and often adjustment and alignment too leads to injuries, as our body is not well prepared for it. Yoga anatomy helps students to understand their limitations, their body structure, and their capacity and allow them to modify the poses, in order to protect their body well. When a person understands the alternative to reach their goals, they can carry out a safe yoga practice. Thanks for taking your time to read this post. 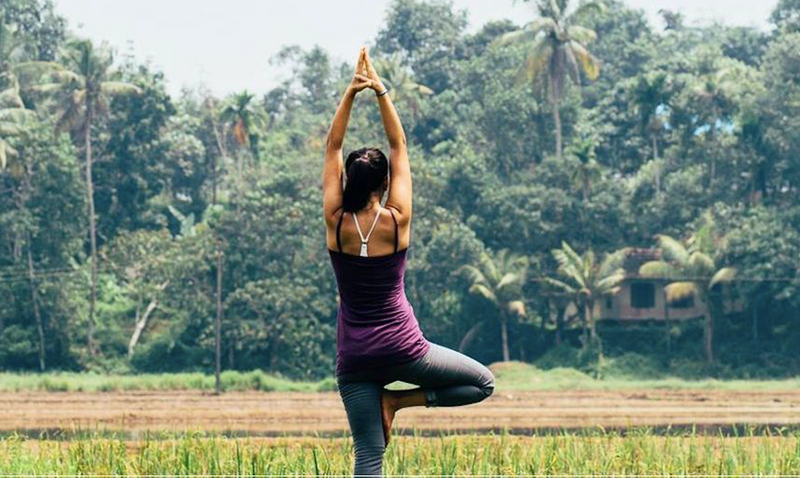 Looking for the yoga retreat of your dreams? Click here for the biggest offering of yoga-focused travel and training courses available on the web!